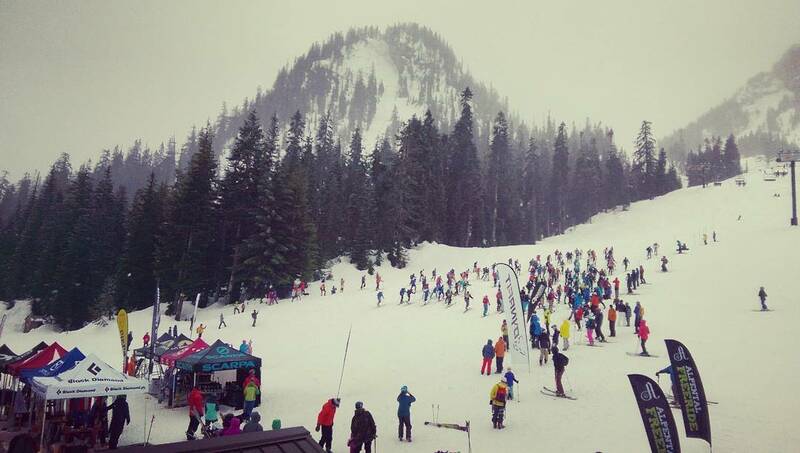 The Summit at Snoqualmie is ranked No. 25 in North America for its total snowfall during an average season. The snow was a sign from the heavens. 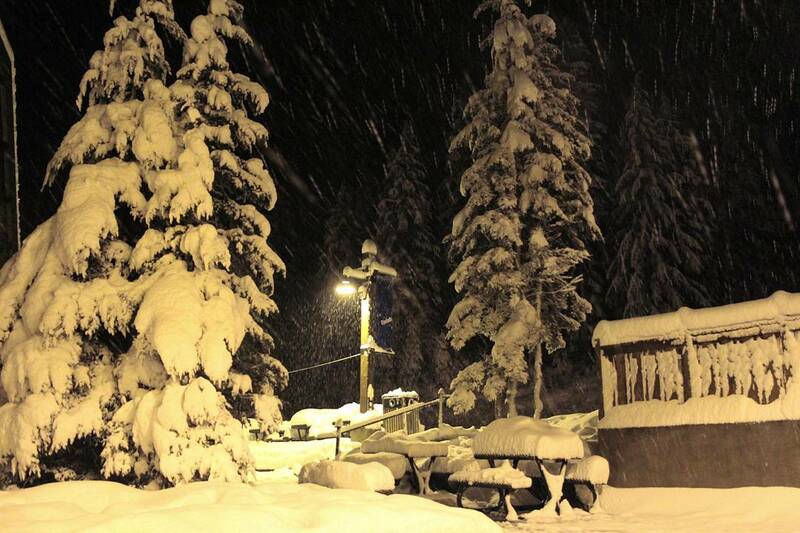 #Alpental needs another weekend. You NEED another weekend. So we've extended and plan to reopen next Sat-Sun conditions permitting. 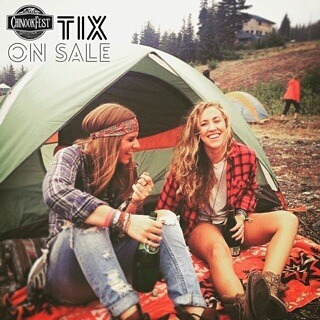 Hit the link in our profile for details. Our favorite kind of ghost. #snowghosts #happyhalloween Don't forget, our season pass sale ends today. They go full price starting tomorrow. 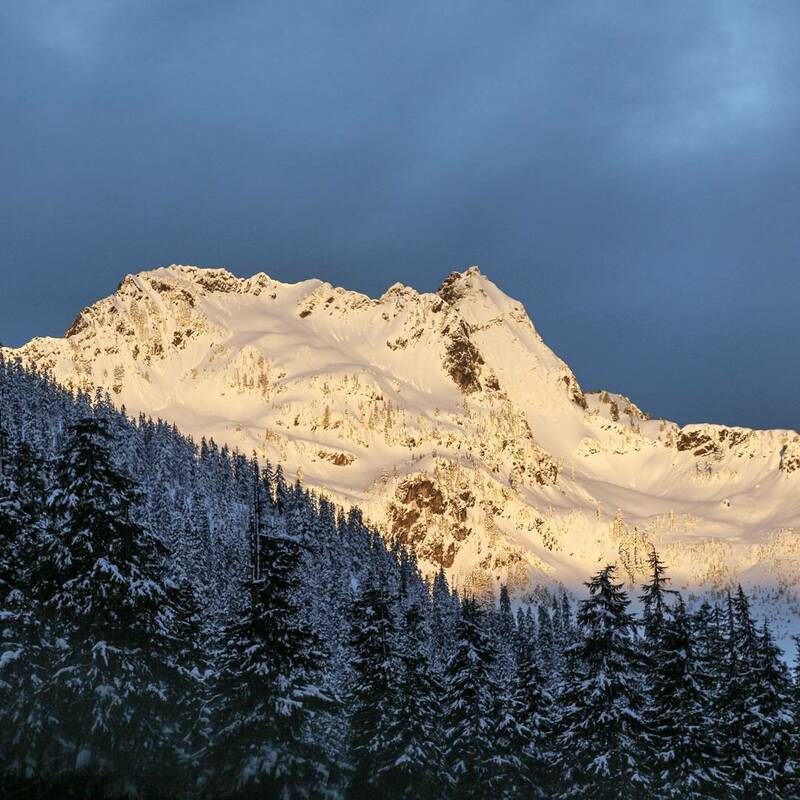 At Snoqualmie Pass 18.4% of winter days see 6 inches or more of snow, 36% of winter months see 90 inches or more, and 13% of months see less than 30 inches. This is top tier snow frequency, exceeded only by a handful of North American ski areas. 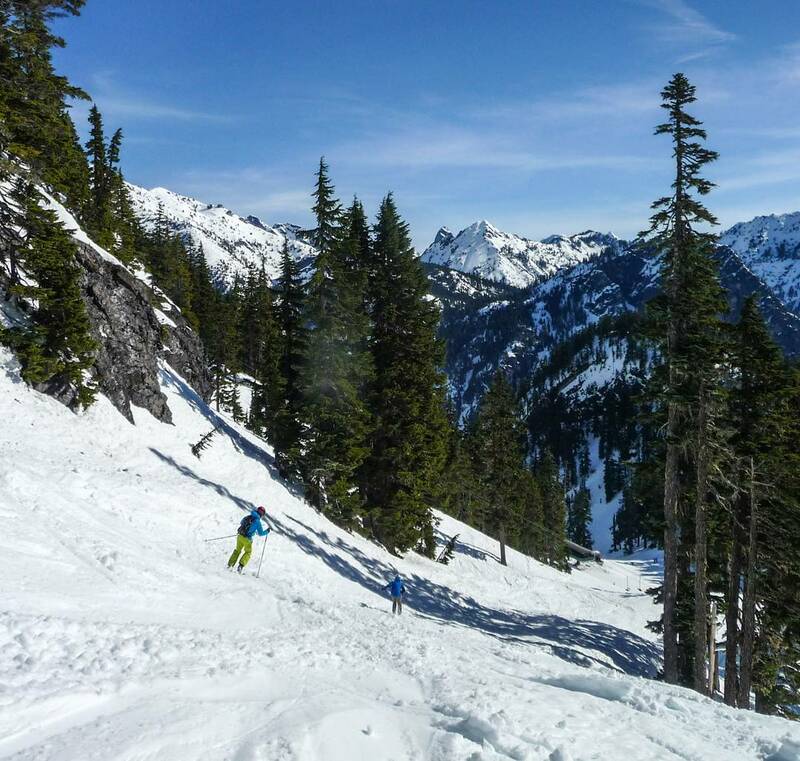 Alpental has a higher peak elevation of 5,400 feet and steeper fall lines for better powder skiing than the Summit areas visible from I-90. The key risk to snow conditions is not drought but rain. 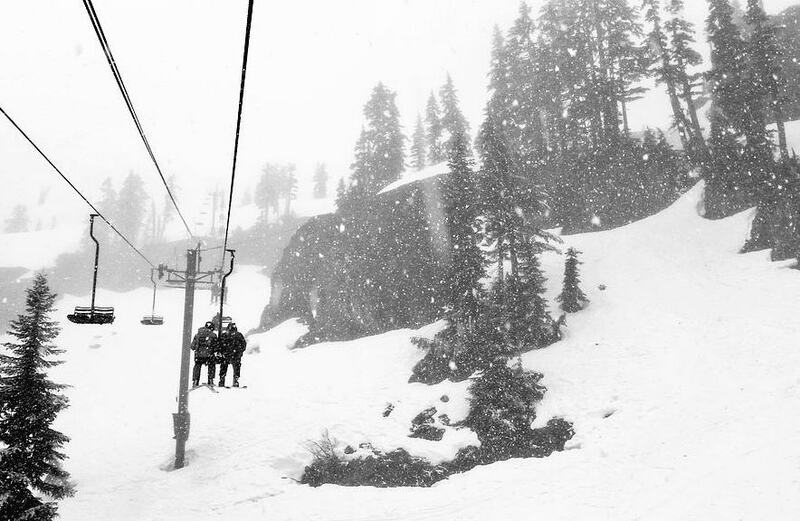 This is a minor issue for the locals, who can sit out the wet weather and wait to ski the next week’s dump. It does, however, make planning a big trip involving air travel here more of a gamble. 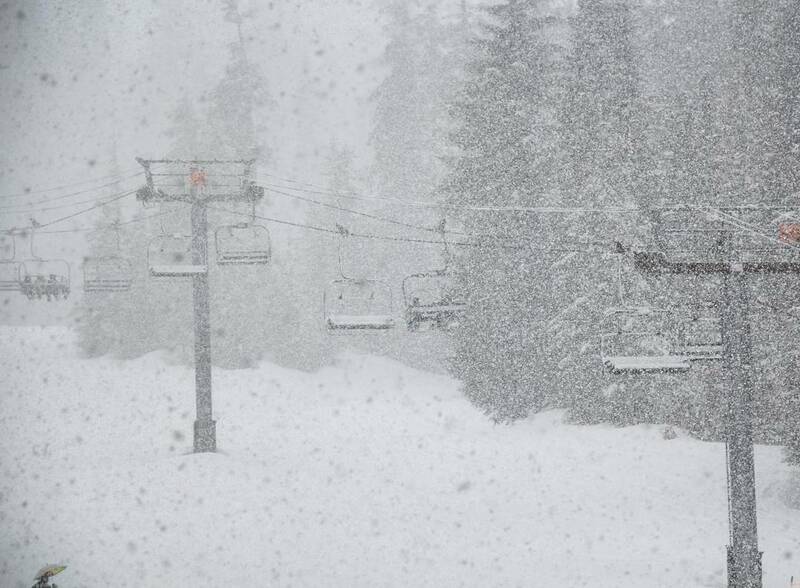 In terms of quality, storms at Snoqualmie can bring the cold stuff that makes for beautiful turns, or just as often, they can douse you with warmer snow that you weigh by the pound instead of measuring by the inch. 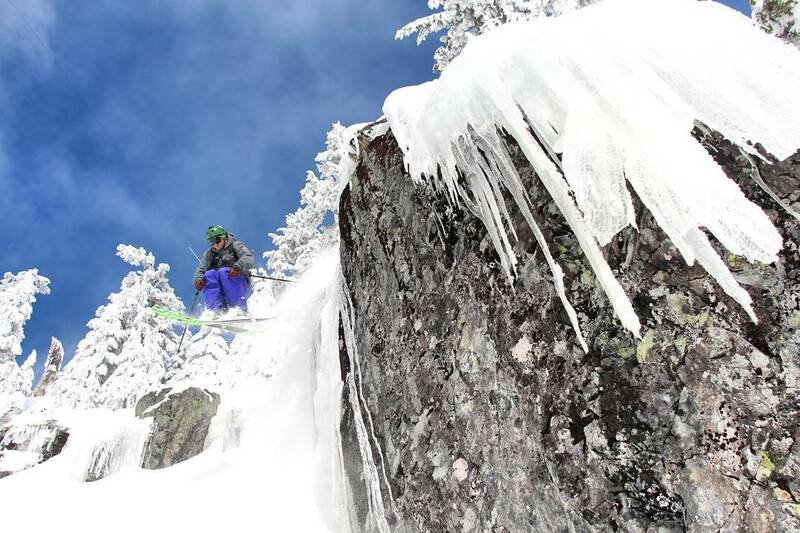 Be prepared with the fattest, most rockered skis you can get for the latter conditions. 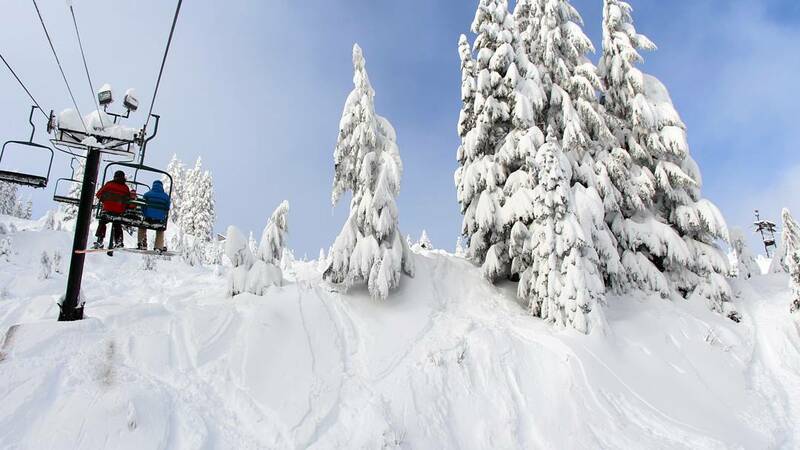 With its ample snowfalls, the Snoqualmie areas are often well covered by mid-December and are less than half open by Christmas in about 15% of seasons. The elevation range of 3,100-5,400 feet is the lowest in Washington State and exposures are mostly east and west. Thus melt/freeze conditions are common anytime it has not snowed recently. 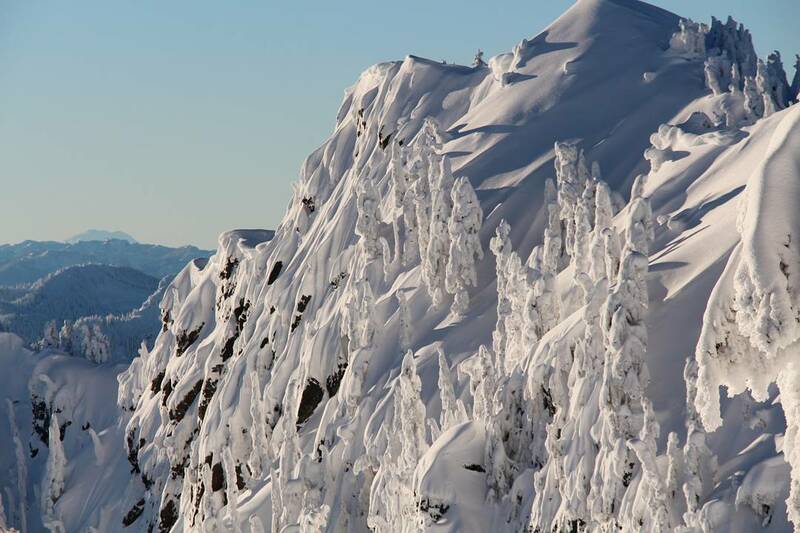 The Snoqualmie areas are best skied midwinter or after their frequent big dumps.